You can be assured that you will be offered Premium Service from some of the best people in the Bus and Coach Business. We conduct our corporate and community charters for your event requirements with excellent service at competitive rates. Have people to move? North Sydney Bus Charters are highly experienced in providing club and pub shuttle services. At	North Sydney Bus & Coach Charters, we pride ourselves on providing professional service combined with quality	vehicles at a competitive and affordable rate. 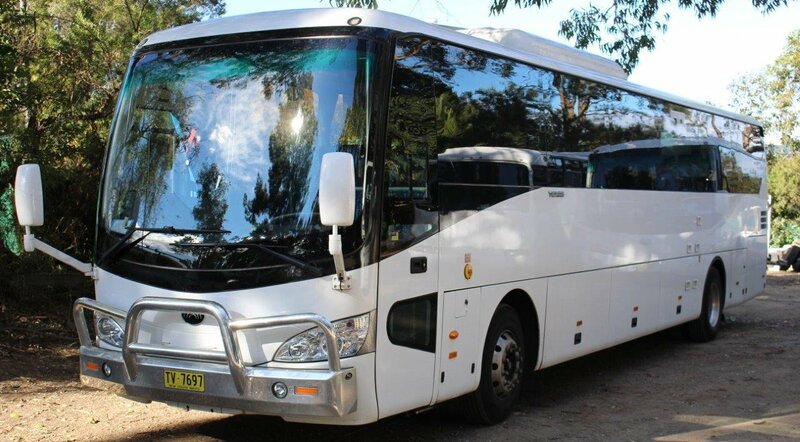 We have one of Sydney’s	widest range of Buses, Mini Coaches and Coaches with a wide range of seating	capacities. We offer service excellence for Bus and Coach Transport around Sydney,	New South Wales and to most parts of Australia. Request a quote for a quick response and an affordable rate! Planning a group to head down to the NSW/VIC snowfields? We have coaches	that can transport small and large groups in comfort and safety. This	is a very economical means to transport your club/school or group of friends	either one- way or return.